I believe that all of the things happening to us right now helps us to become the best version of yourself that we never thought would happen in the near future. 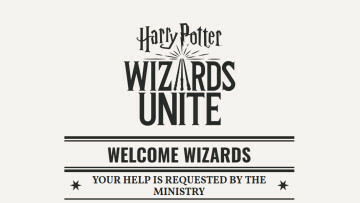 Fans of J.K. Rowling's Wizarding World can look forward to an immersive new augmented-reality game arriving sometime next year, created by Niantic hand in hand with Warner Brothers. 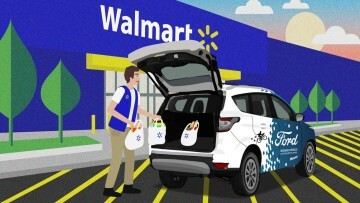 Ford Motor, Walmart, and delivery service Postmates will work together to develop a service for delivering goods and other groceries to Walmart consumers which could someday use self-driving cars. 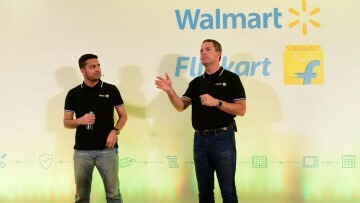 Flipkart, an Indian-based e-commerce business owned by Walmart, has lost its Group CEO Binny Bansal after he resigned from the firm following an investigation into serious personal misconduct. 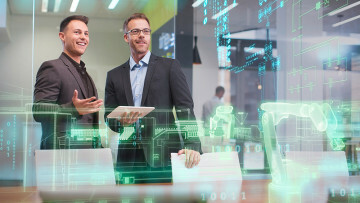 Siemens and Hewlett Packard Enterprise's Aruba have partnered to enhance industrial Internet of Things deployments. They will also offer pre-integrated networks and interoperability testing. 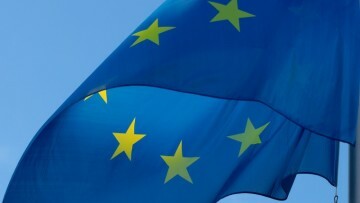 YouTube's Chief Executive Officer Susan Wojcicki is giving a forewarning that the company may need to start restricting video clips in response to legal guidelines making its way via the EU. 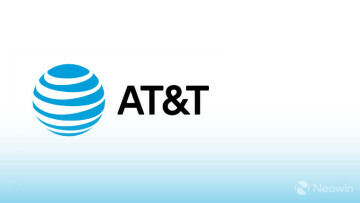 AT&T-owned WarnerMedia accused the U.S. Department of Justice of secretly working with Dish in an ongoing dispute over HBO distribution. The accusation was made after HBO went dark on Dish's service. 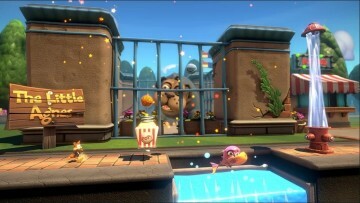 Accolade has announced that it is partnering with Choice Provisions to launch the auto-runner game Bubsy: Paws on Fire on Nintendo Switch, PlayStation 4, and PC in the first quarter of 2019. 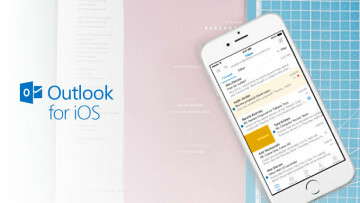 Microsoft has updated its Outlook for iOS today, introducing support for the latest iPhone lineup. The update particularly scales the app on the screen resolutions of the iPhone Xr and Xs Max. 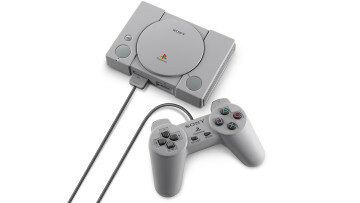 Sony has finally disclosed today the full games list for the PlayStation Classic, and it looks like it'll please fans looking for nostalgic titles in addition to previously announced games. 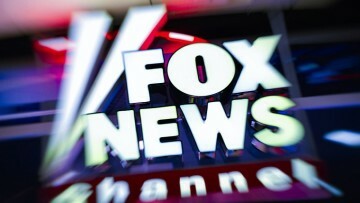 Fox News announced today its plan to launch an on-demand subscription-based streaming service next month. Called Fox Nation, the service will cost $5.99 a month or $64.99 per year. 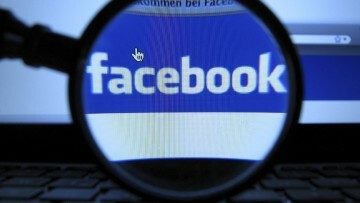 Facebook has received a £500,000 penalty from UK's Information Commissioner's Office for allowing third-party developers access to private user data, which led to the Cambridge Analytica scandal. 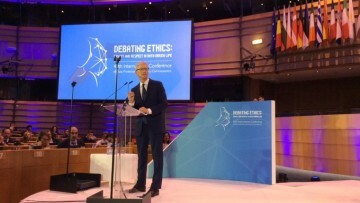 Apple CEO Tim Cook calls for tougher federal privacy regulations in the U.S.
During his speech at ICDPPC 2018 in Brussels, Apple CEO Tim Cook indicated that he wants new U.S. data protection laws to protect user privacy as various actors are trying to undermine those rights. 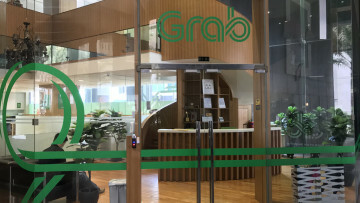 Starting next year, Grab's customers in the Philippines and Singapore will be able to pay at any online and offline merchant using a prepaid card, courtesy of the firm's tie-up with Mastercard. 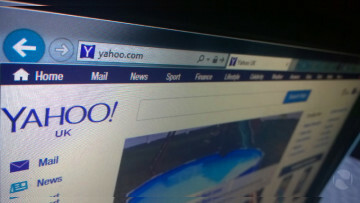 In its bid to avoid going to trial, Yahoo has agreed to pay $50 million in restitution to the approximately 200 million users hit by its biggest security breach that occurred in 2013 and 2014. 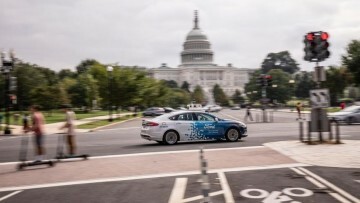 Ford set to test its fleet of self-driving cars in Washington, D.C.
Ford announced on Monday that it will begin testing its fleet of autonomous cars on the streets of Washington, D.C. The goal of the test is to deploy a commercial self-driving service in 2021. © Since 2000 Neowin LLC. All trademarks mentioned are the property of their respective owners.